Digestion... how simple it is to improve? When you see how digestion is governed by your digestive saliva's, actions become clear! 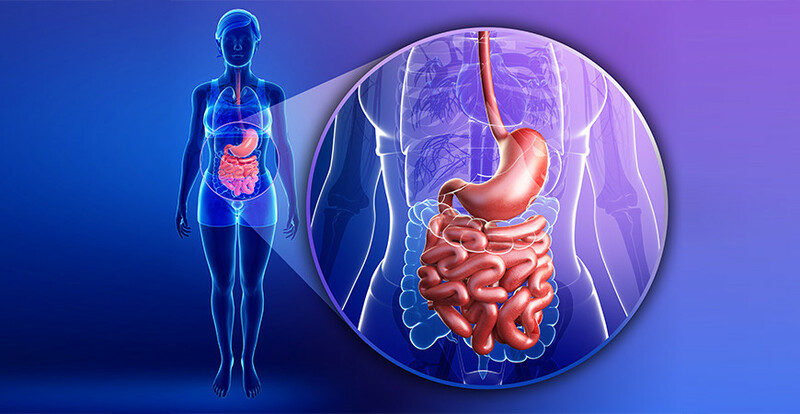 The digestive saliva's are fundamental to the digestive process; be it the excretion of sodium bi-carbonate within the stomach to the production of hydrochloric acid within the liver. Without the presence of the four digestive saliva's, your body is unable to efficiently convert foods (made liquid in your mouth) and the liquids you drink into a basic nutrient pool, thus making theses nutrients available for the assimilation into blood stream to be then converted into usable energy. To understand the digestive process, let's look at the digestive fires from an energetic perspective whilst keeping in mind the esoteric truth that... "Fire at its lowest frequency is water; water at its highest frequency is fire!" So what are the four digestive saliva's (the digestive fires)? The most commonly known saliva is the saliva produced in the mouth. Yet there are actually four different kinds of saliva's produced within your body, that when added up together, they equate to the some total of your digestive fires. After the foods you eat have been chewed into a liquid state and mixed with the mouth saliva (ptyalin), it is then swallowed to continue its journey of assimilation in the stomach. Within the stomach this food is mixed with the stomach saliva (pepsin). Whilst the food is mixed with pepsin within the stomach, it is also mixed with the saliva produced primarily by the liver (the liver produces hydrochloric acid) which is then turned into bile by the gall bladder (gall). From the stomach, the foods ingested are then taken in by the small intestine and mixed with the saliva produced by the pancreas (trypsin). It is within the small intestine where the "true thinking process" or what really could be called "brilliance" of the digestive process takes place. Because as crazy as it seems, the small intestine, or more appropriately, the tissue that is the small intestine are rich in nerve substances remaining in a unfinished half-way state to that of another body organ. Have a guess where in the body the same nerve substances of the small intestine are brought to a final state. It is truly brilliant!!! In your head is the answer... It's your brain! Yep, the small intestine is made of the same stuff the brain is, just finished in a half-way state. And what does the brain do? That's right. It thinks!!! It thinks about the transmission and reception of information it receives and communicates this information using the nervous system and the endocrine system (the glands) as its vehicle of response. So how does this help you improve your digestion? And if good health and a vibrant metabolism is your goal, then the first thing you must think about is how you eat! It's not just the swallowing of food to get it over and done with, because what you get out of the foods you eat, wholly depends on how you chew your food. Solids must be transformed into a liquid state to be absorbed! It is the conscious awareness of chewing the foods you eat into a liquid state before swallowing that is the key to maintaining and improving your digestive metabolic vitality. Chewing your food into a liquid state sets you up for a life of well being as one also by design. As you chew foods into a liquid solution, your mouth remains closed thus breathing in and out through your nose is by default. The practice of nasal breathing not only activates neurons in the brain, it stimulates systemic nerve function. Thus the simple act of chewing your food sets off a myriad of metabolic processes and it's something all of us can practice everyday with great reward.